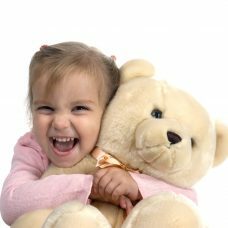 Find gifts for the nurse who helped your family member untiringly, special gifts to express your gratitude, to appreciate a great friendship or a stranger who did not even know you. 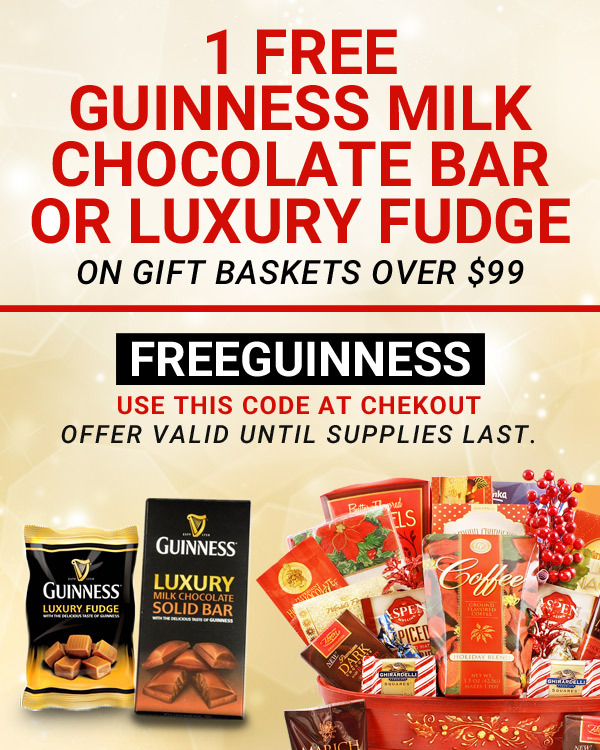 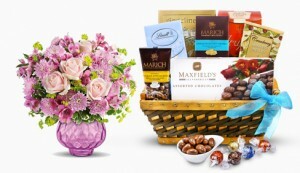 Find the perfect birthday gift for Family and Friends. 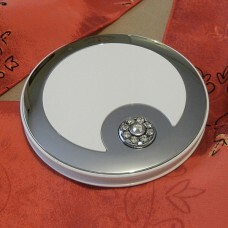 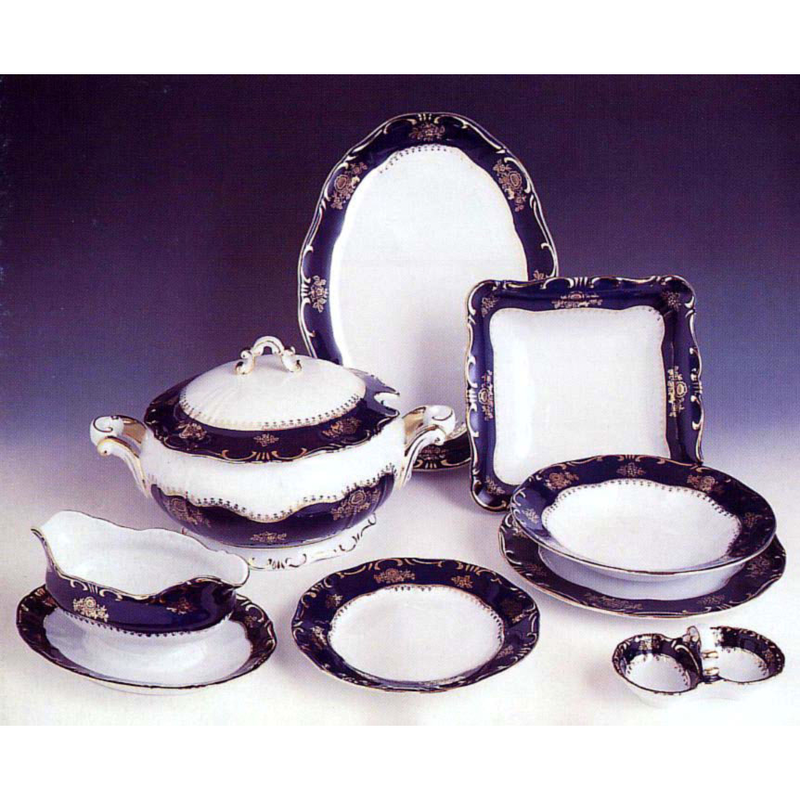 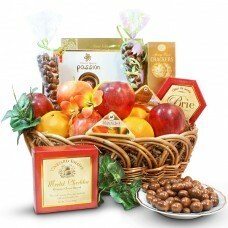 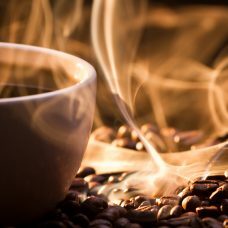 Your elegant thank you gift will not sit in the bottom of the drawer anymore, but it will be cherished for a long time. 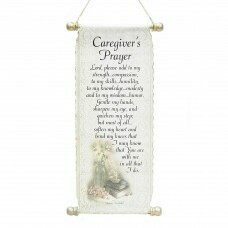 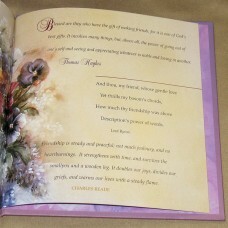 Caregiver’s Prayer Scroll, well designed scroll featuring a stunning illustration and a prayer to caregiver. 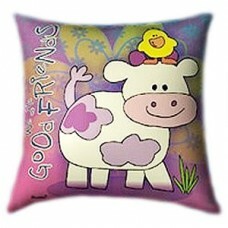 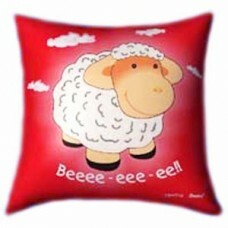 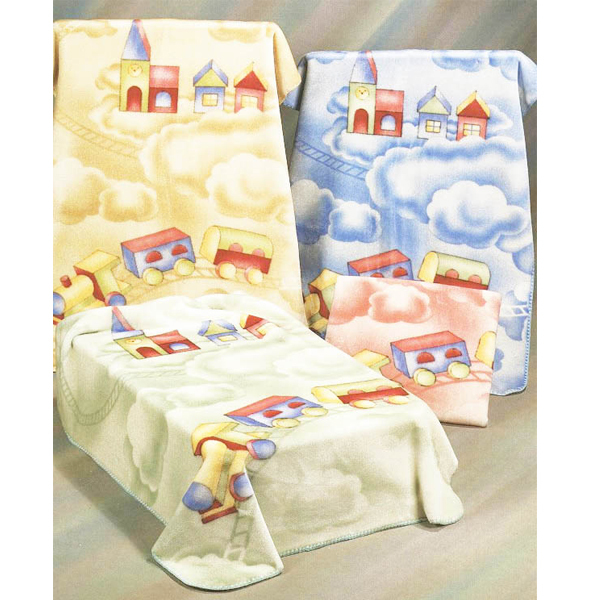 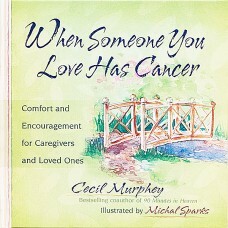 Makes a lovely gift to a special caregiver. 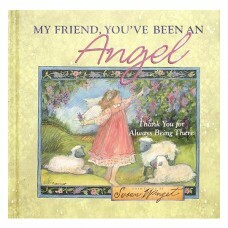 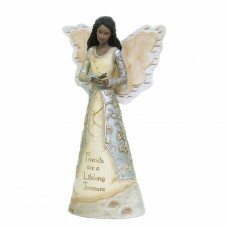 Friends Angel Keepsake Figurine, with a nice quote from the Elements Collection. 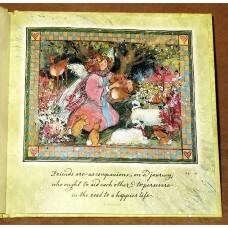 The birch tree design makes it very earthy and peaceful, natural looking. 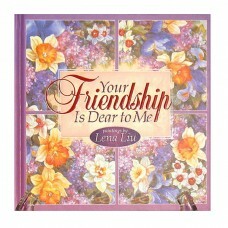 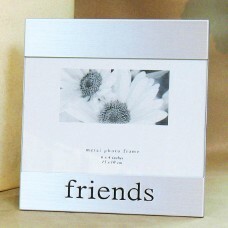 Friends Keepsake Photo Frame, modern design aluminum frame says it all: Friends. 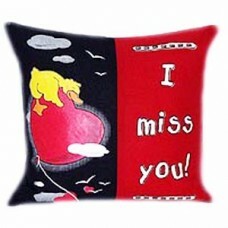 simple lines bring all the attention to picture of you and to your friend. 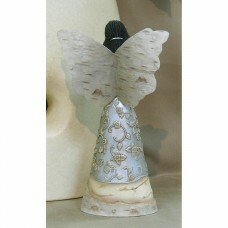 Heavenly Companion Keepsake Figurine, lady accompanied by an angel who is holding a dove. 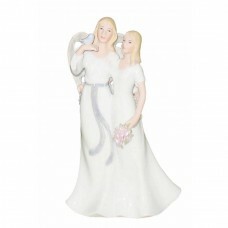 They are both wearing white dresses and have blonde hair.